Viewed recently by 45 people. 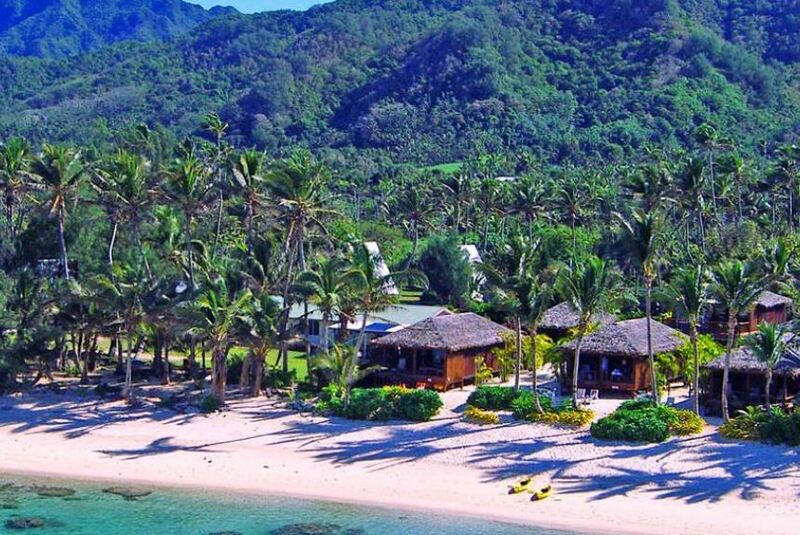 The real charm of this mini resort evolves around its location, which is on a wide pure white sand beach in front of a marine fish reserve and perfect swimming area. This offers tremendous snorkeling and swimming on all tides. All staff are local islanders who extend a warm and friendly welcome.